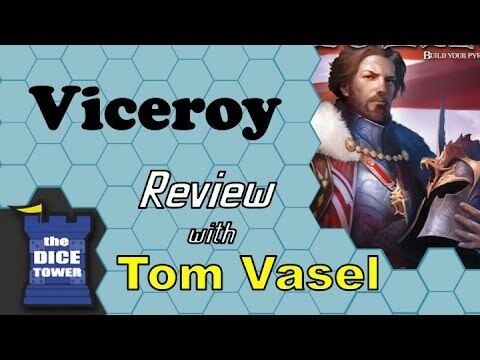 Viceroy is a board game of bidding and resource management set in the fantasy universe of the famous Russian CCG Berserk. As the players struggle for control over the world of Laar, they recruit a variety of allies and enact various laws. 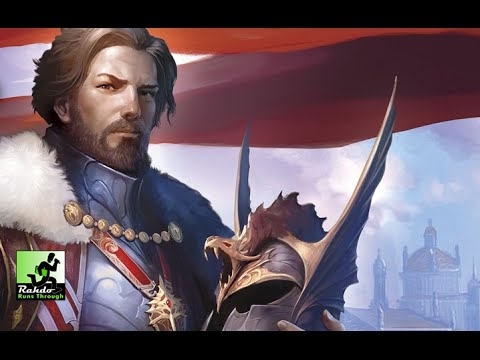 These cards allow players to develop their state's military and magical might, increase their authority, and get precious gems they need to continue expanding their nation. As the game progresses, each player builds his own power pyramid using character and law cards. Each card has its own effect that depends on the level of the pyramid where the card is played. These effects may give more resources, more cards, or victory points. The player who has the most power points at the end of the game becomes the ruler of entire Laar and the winner!